We are an independant, family run van specialist based in Sheffield, South Yorkshire. 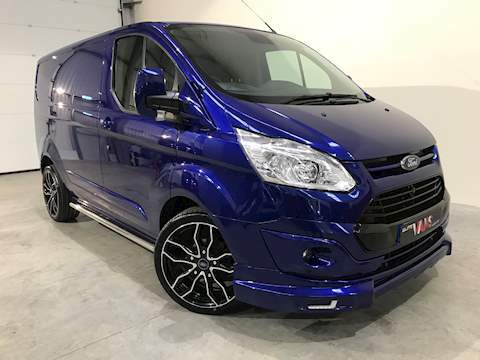 We are one of only a small number of companies in the UK that specialise in Ford Van and Minibus customisation. 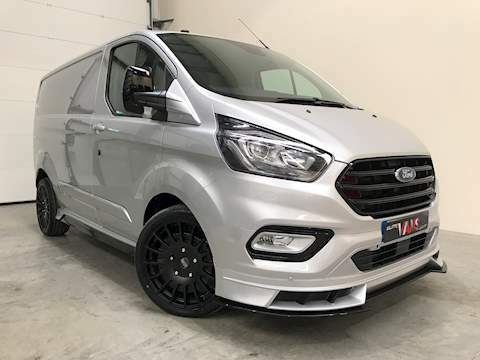 We handpick our Ford Panel vans, Crew cabs and Minibuses and transform them into bespoke Elite Edition high specification vehicles using exterior body styling customisation and unique interior conversions. 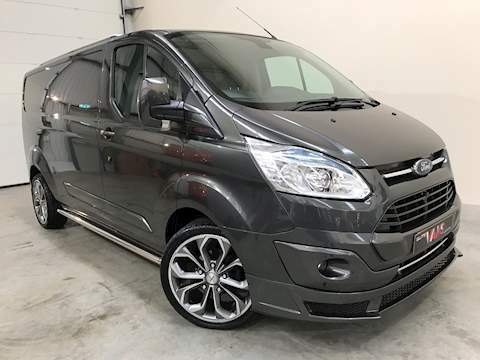 So whether you are looking for a van for work, lifestyle or pleasure, you can be sure that we will have the right van for you.